Raw has always positioned itself as superior to Smackdown since it is the flagship show of the company and with the WWE title now on the Smackdown brand with Dean Ambrose, it was time to create another main title for Raw. And what’s bigger than a world title? A Universal title, of course! Raw Commissioner Stephanie McMahon and General Manager Mick Foley announced on last night’s Raw the creation of the WWE Universal Championship which will be decided at SummerSlam. The number 1 draft pick for Raw, Seth Rollins, was given an automatic road to the SummerSlam title match but his opponent had a longer route and a busy night. Two fatal 4-way matches were held with the winner of each match then meeting later in the night to determine Rollins’ opponent. 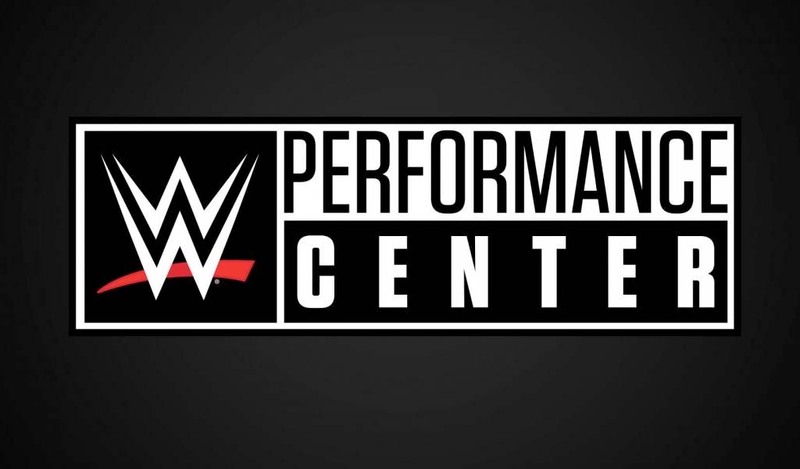 The first match had Finn Balor, Rusev, Kevin Owens, and Cesaro, a match which Finn Balor won after pinning Rusev. The second match had Chris Jericho, Roman Reigns, Sheamus, and Sami Zayn. 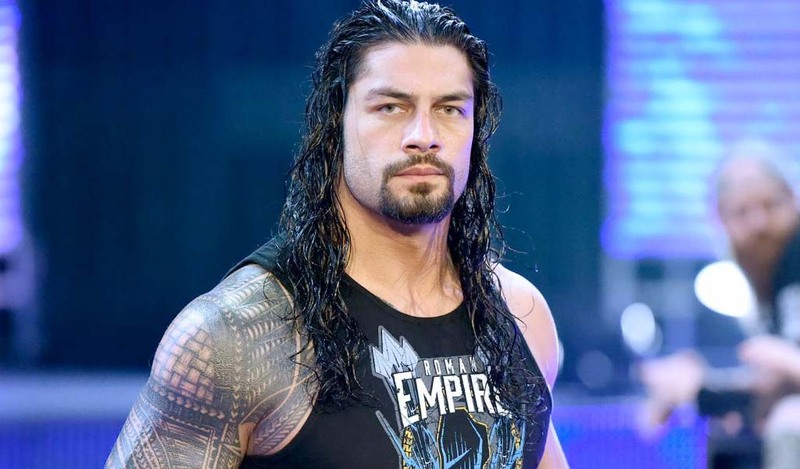 Roman Reigns won the match after pinning Chris Jericho. 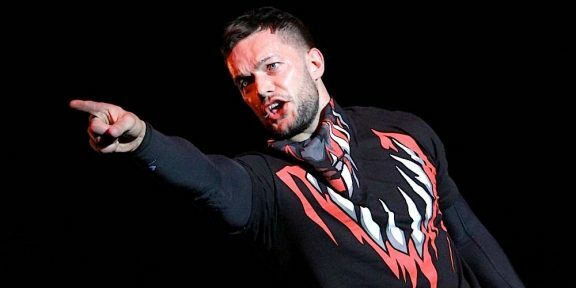 In the main event of Raw, the two winners – Finn Balor and Roman Reigns – squared off and perhaps continuing his punishment for the 30 day Wellness Program suspension, Balor pinned Reigns clean after a Coupe de Grace. 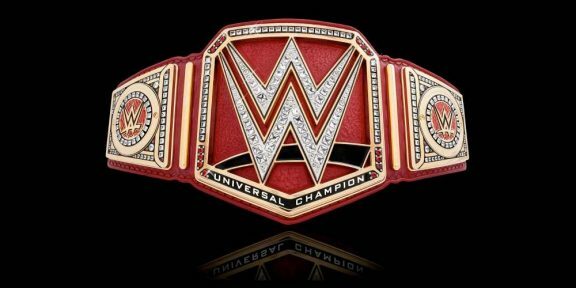 WWE debuts the new Universal title…and fans hate it!